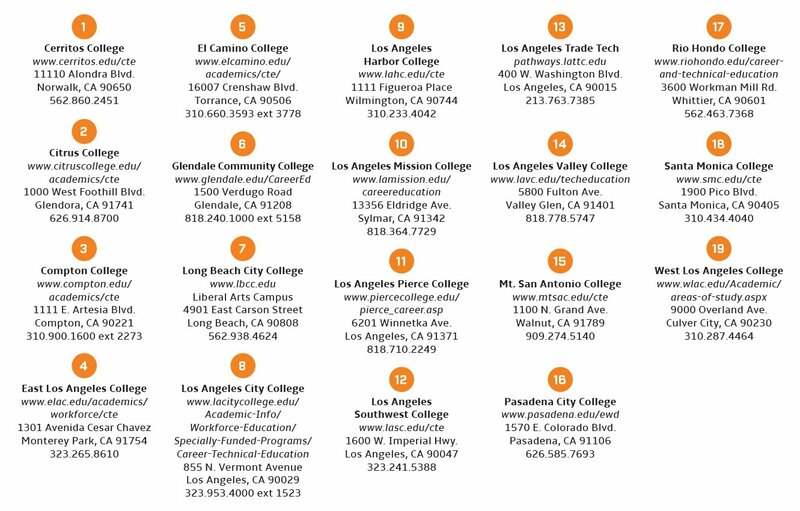 If you’re hiring in the LA area, there’s a rich and untapped resource here for you—our Community Colleges. Discover top talent from existing programs in digital media, healthcare, professional services, cloud computing, financial or accounting services, advanced manufacturing and more. Or work with CCW to develop custom training and certificate programs for your specific needs, and develop your own pipeline of successful candidates for professional positions, internships and apprenticeships. Other businesses are doing it successfully. Amazon is a great example; the company has created a cloud computing certificate in collaboration with the community college system in LA County. 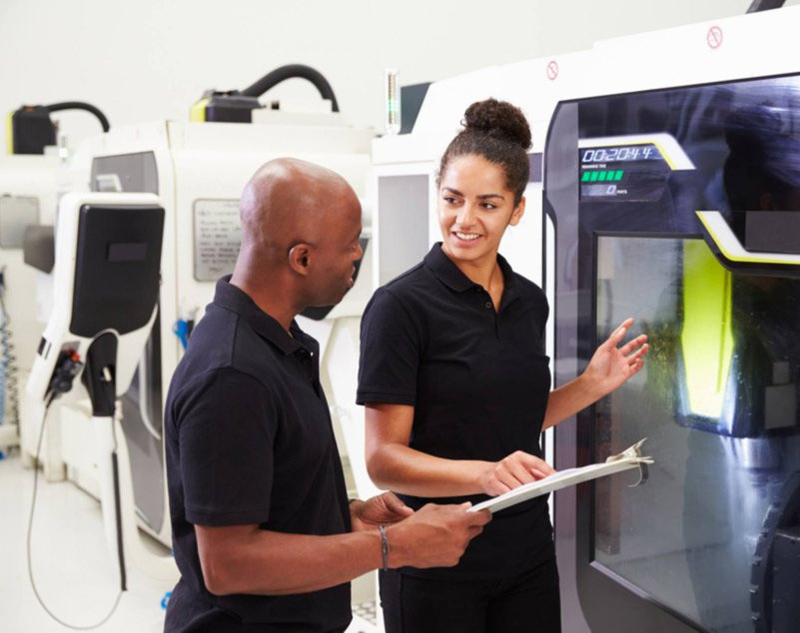 The Center for a Competitive Workforce (CCW) connects industry with colleges, to streamline the process for businesses that are hiring, and give you the first look at our region’s highest performing students. LA region’s got talent. Take advantage of it. 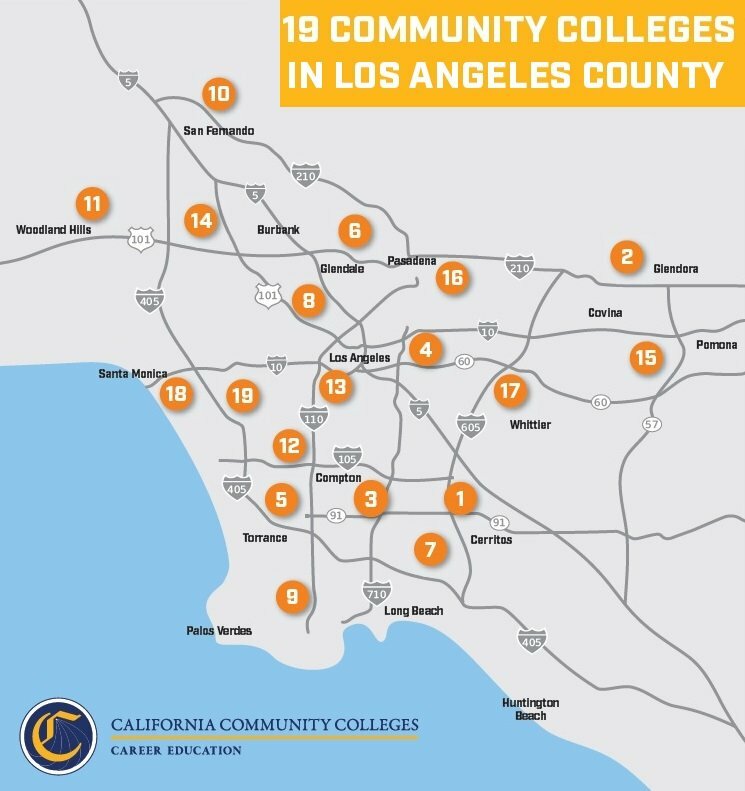 CCW is a collaboration of the LAEDC, LA Area Chamber of Commerce, and the Community Colleges in LA County, funded as a Strong Workforce Project of the California Community College Chancellor’s Office. CCW helps businesses co-develop courses in the college system and at other workforce partners, to ensure businesses have a talent pipeline, a diverse student body can become part of a skilled workforce, and college programs are more relevant than ever. CCW plans to include more of LA region’s talent development systems over time, for an increasingly complete and coordinated approach. Visit the CCW research report website to learn more about the forecast for hiring in specific occupations, the wages and skills for those occupations, and the related talent coming through the workforce development systems such as the community colleges in LA County.